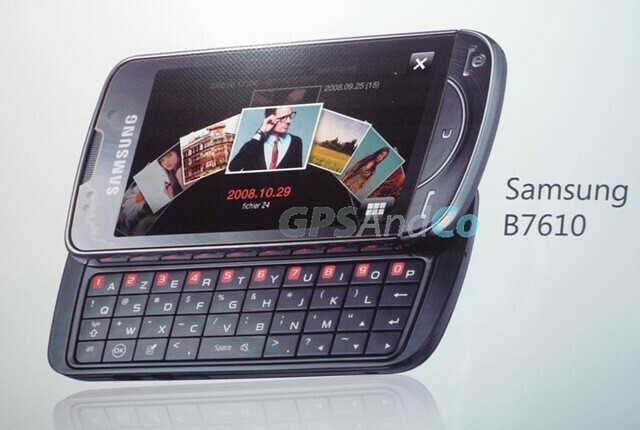 The Samsung Louvre B7610 is a four-row QWERTY side-slider, which as GPSAndCo states will come equipped with large 3.5-inch touch-sensitive AMOLED display and resolution of 480x800 pixels. In addition to the high-resolution screen, a 5-megapixel camera with image stabilization will also be on board. The Louvre is to run Windows Mobile 6.1 Professional operating system, which will be updateable to version 6.5 once it has been released. What we can see from the image is that a custom gallery will be available as well. Other features include Wi-Fi connectivity, Bluetooth, GPS, HSDPA, 1500mAh battery and microSD card. The source informs the Louvre B7610 should be available this July with Orange and SFR. However, we expect to see it coming to other markets as well. 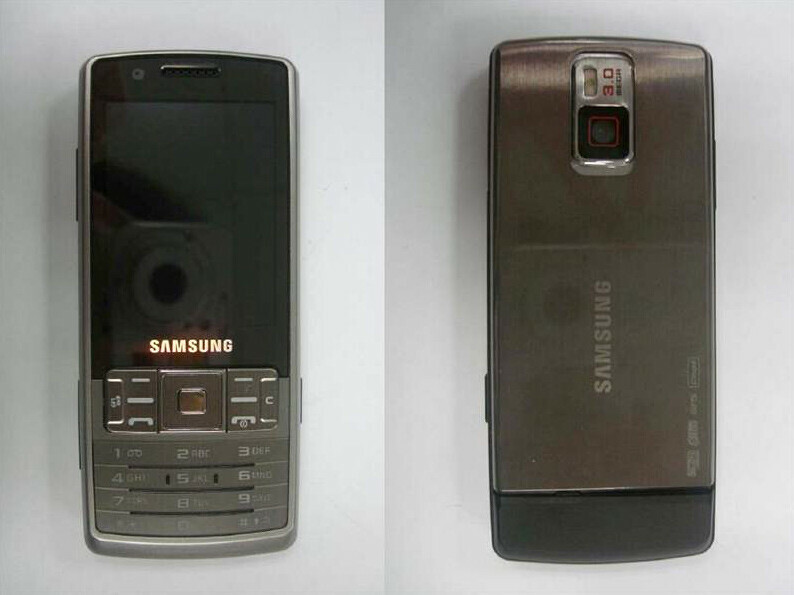 Another Samsung phone that also deserves a quick look is the B5100. It is a Symbian S60 smartphone that will offer QVGA display, 3MP camera with LED flash, Wi-Fi, GPS, HSDPA and DivX support. Not bad at all. It should be available “soon” but how soon, we do not know. Enjoy the pics!